He popped the question — We’re poppin’ bottles! Our team of party professionals is ready to help make your final days of freedom in Las Vegas unforgettable. 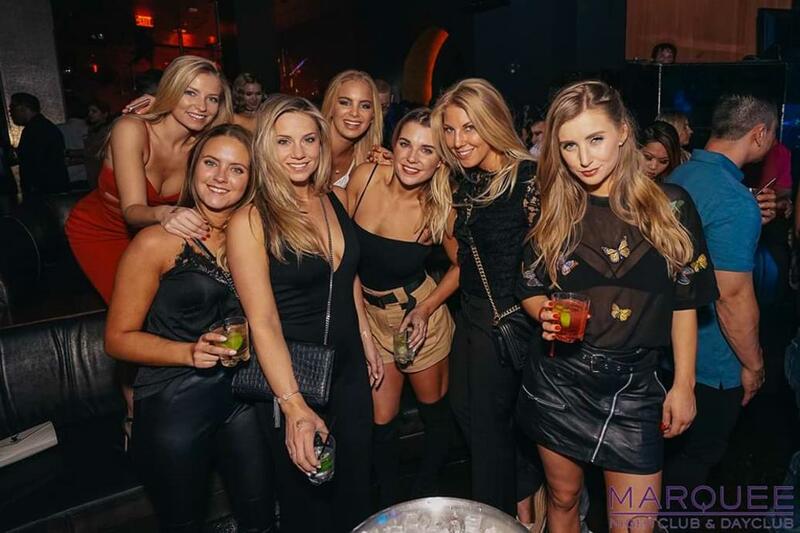 Marquee Nightclub and Dayclub is the premier bachelorette destination in Las Vegas, and creating the ultimate girls night out is what we do best! Party poolside at Marquee Dayclub and dance until the early morning hours with our world renowned resident DJs at Marquee Nightclub. There is no better place to celebrate your Final Fling before the Ring! Let our team help you build out the perfect itinerary for your bachelorette party in Vegas!